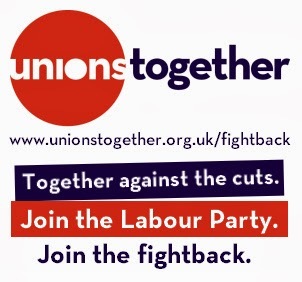 I'm going to try and wade my way through the Collins report later today but in meanwhile I have updated my "Join the Labour Party" link on this blog with a link to the Party website where you can join at the reduced trade union rate. This is £22.50 per year (for now? ).